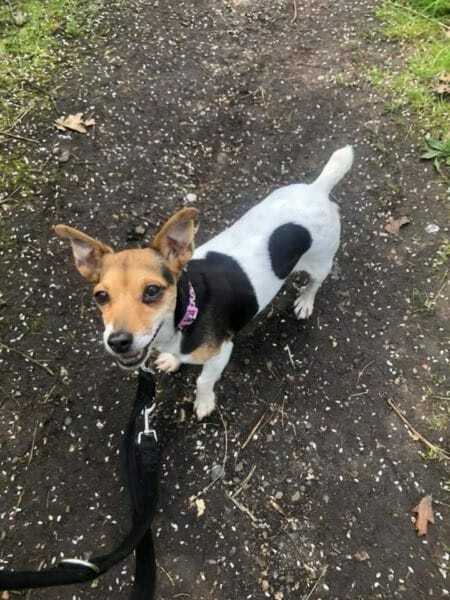 Alice is a 7-year-old tiny Jack Russell Terrier who is at Foal Farm Animal Rescue in Biggin Hill, Kent. Alice is a lively little girl who sailed through her assessment at Foal Farm. She is a very affectionate terrier who would suit either an older family, or someone mature seeking a lap companion. Alice could live with other dogs and she is used to children. She doesn’t want to live with cats. She has no current medical issues and she is spayed. Alice will make a fabulous little companion – could you offer her a home? Please mention that you saw Alice on the Oldies Club website.